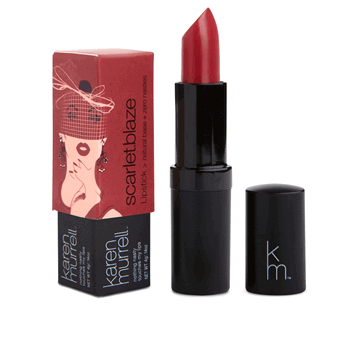 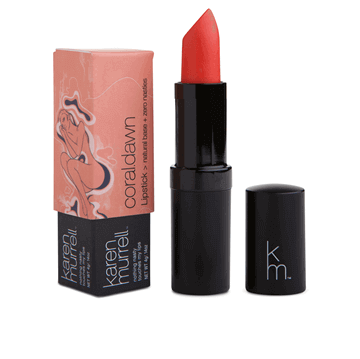 Karen Murrell natural lipsticks use only the finest selection of pure, natural and proven safe ingredients; hailed as ‘vegetarian lipsticks’, they are made with no animal-based materials and are not tested on animals. 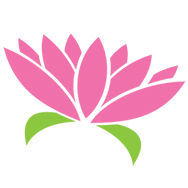 They do not contain any mineral oils, parabens or preservatives. And because of the fusion of Mother Nature’s miracle ingredients, the more you use KM Lipstick the better condition your lips will be in. This high-quality formulation means KM Lipsticks are long lasting on lips, and they smell and taste great! 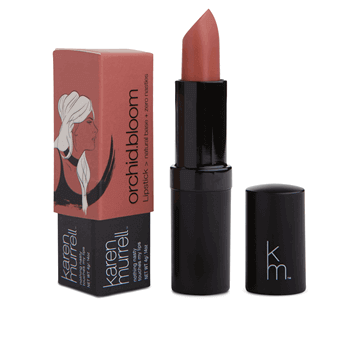 Honesty is a promise: the traceability of all ingredients, materials, packaging and manufacturing can be provided at any stage to give confidence that they are from ethical and/or renewable sources.